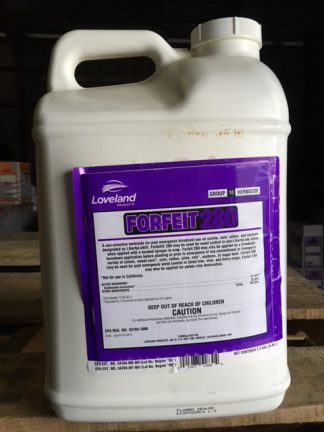 Forfeit 280 Herbicide. Loveland. 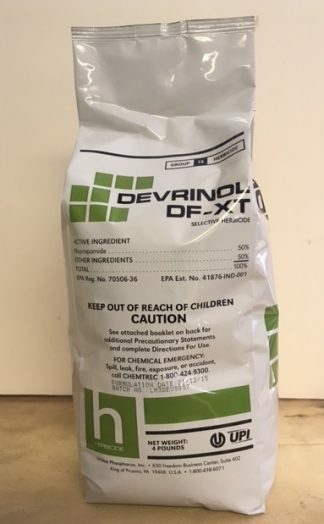 Active Ingredient: Glufosinate-Ammonium 24.5%. Signal Word: Caution. May ship as Interline by UPI. 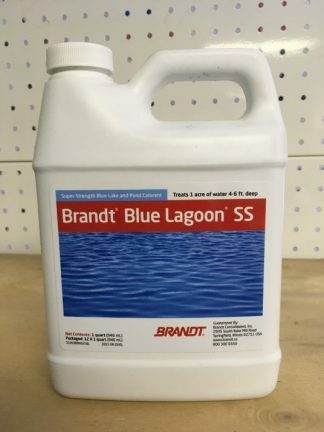 (Not for use on Long Island, NY) Active Ingredient: Glufosinate-Ammonium 24.5%. Signal Word: Caution. Over the top post-emergence grass and broadleaf control in these Liberty Link crops such as soybeans, cotton and corn and other crops listed on the label. Combat tough to kill weeds like amaranth, giant ragweed, waterhemp and marestail. 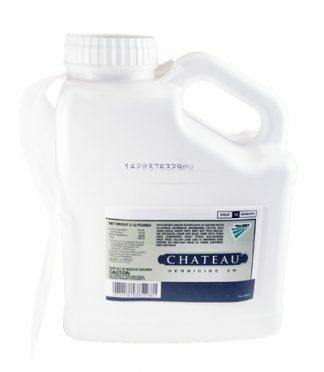 For best results, apply Forfeit 280 to young actively growing weeds. 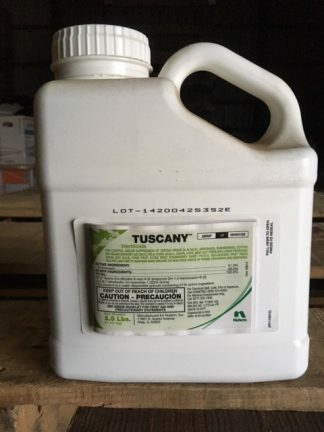 Warm temperatures, high humidity and bright sunlight improve the performance of this herbicide. Not available for sale in Long Island, NY. 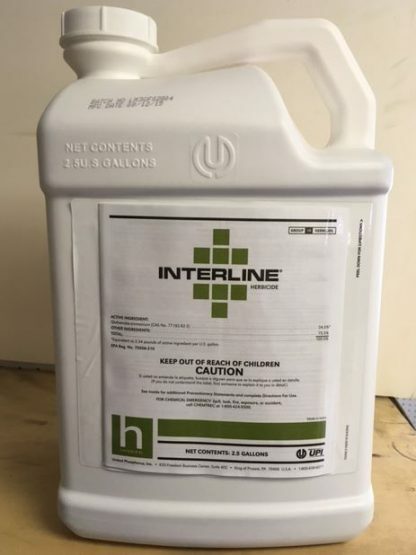 May ship as Interline – same product by different manufacturer.